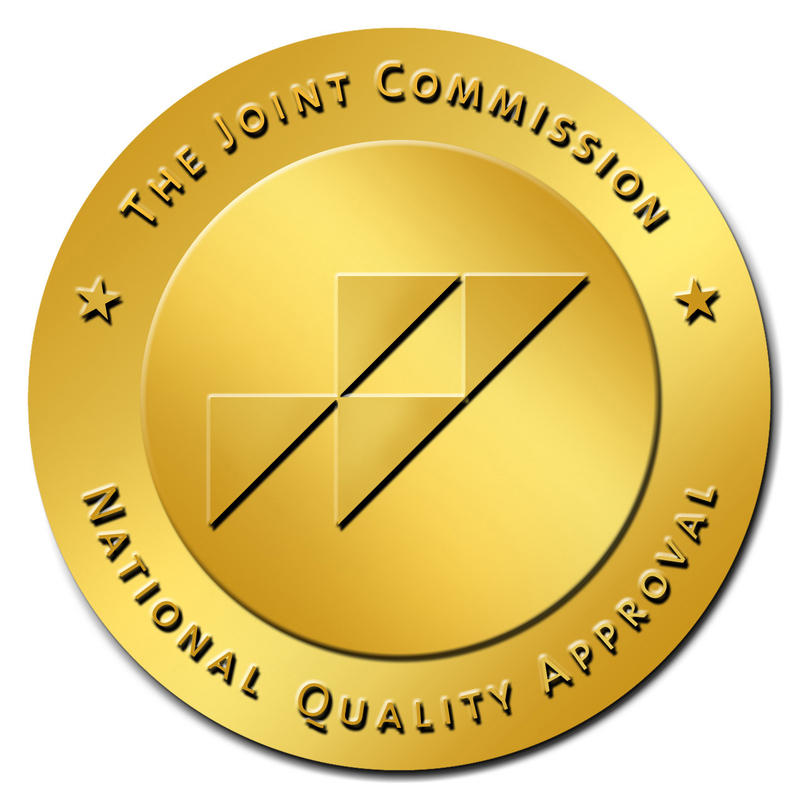 Dedicated to quality, safety and patient-centered care. Our center is dedicated to caring for you with a comprehensive range of orthopaedic services. 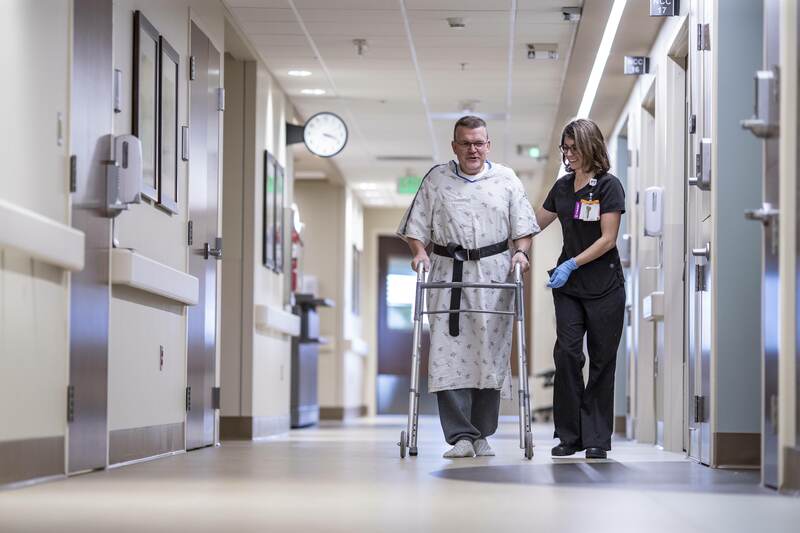 Whatever your orthopaedic needs — total or partial hip or knee replacement, arthritis or osteoporosis care, or Level I trauma care — our team delivers the most advanced skills, interventions, and treatments available in East Tennessee. A tear of the anterior cruciate ligament is one of the most common knee conditions. We offer the latest treatments and techniques to get you back on your feet. Our team approach fosters collaboration with specialists, including surgeons, physicians, PAs and physical therapists to diagnose and treat both common and rare issues of the feet and ankles. Our hand, wrist and elbow surgeons treat a spectrum of issues, from very common conditions -- such as carpal tunnel syndrome -- to the complex reconstructions of traumatic injuries. Our physicians develop a customized treatment plan for each patient, offering the latest procedures, including Mako Robotic-Arm Assisted Surgery. We specialize in providing top-flight knee care. Our specialists have completed extensive training in orthopedics, and can treat a variety of different knee injuries and conditions. Orthopaedic Oncology is the field of medicine concerned with diagnosis and treatment of cancers in the musculoskeletal system, which includes your bones and soft tissues. With fellowship-trained orthopedic trauma surgeons, The University of Tennessee Medical Center orthopedic trauma team treats the most complex and severe bone, joint and muscle injuries. The University of Tennessee Medical Center offers one of the area’s most comprehensive clinics dedicated to the treatment of osteoporotic bone disease. The physicians at the Advanced Orthopaedic Center are trained to diagnose and manage issue such as frozen shoulder, rotator cuff tears, recurrent shoulder dislocations and shoulder arthritis. We help you improve performance, prevent and treat injuries and develop a lifelong commitment to caring for your body.